Asia is the largest continent by both land area and population. It has some of the most diverse cultures and includes some of the richest history in the world. When thinking of some of the most popular Asian destinations, people often limit themselves to certain areas of the continent. 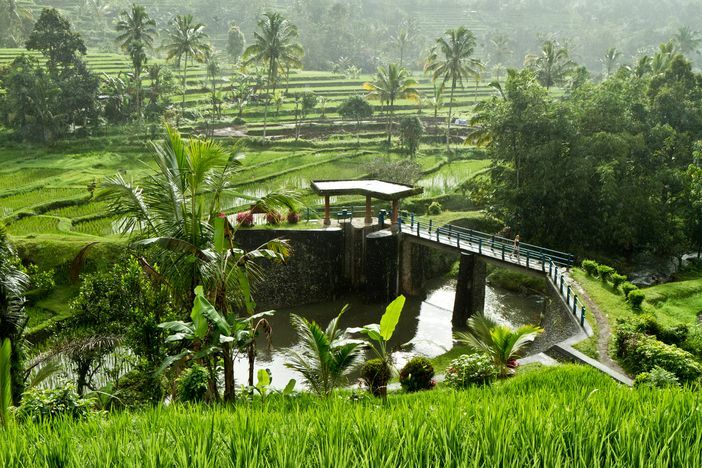 Rather than just look at those countries located to the east in Asia, or focusing only on the Middle East, it can be extra rewarding for visitors to consider everything that the continent has to offer. Some of the best Middle East destinations include: Abu Dhabi, Dubai, Doha, Aqaba, Muscat and Khasab. Both Abu Dhabi and Dubai are in the United Arab Emirates and offer some of the world’s most unique and memorable architecture. Aqaba is Jordan’s only coastal city, and it gives visitors a unique view in to the local culture. Muscat and Khasab are major cities in Oman and have become known as fine tourist destinations. India is a great destination in the southern part of Asia. Some popular cruise destinations in that country include Mumbai, Cochin and Goa. Each of these cities has its own unique appeal. Mumbai, for example, is the largest city by population in India. 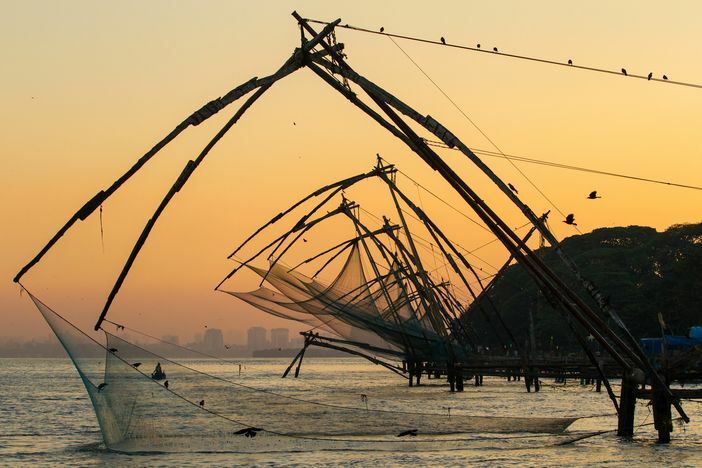 Cochin, also called Kochi, is a major port along the Arabian Sea. Goa lies on the other end of the spectrum and is one of the smallest cities in the country, offering a quaint feel for those visiting. If you venture southeast, some of the best destinations are Bangkok, Ko Samui, Phuket, Ho Chi Minh, Singapore, Boracay, Kuantan, Kuala Lumpur, Penang, Benoa [Bali], Sihanoukville and Banda Seri Begawan. Of course, Bangkok is one of the most popular destinations out of these areas, but many of the lesser-known locations are equally exciting. 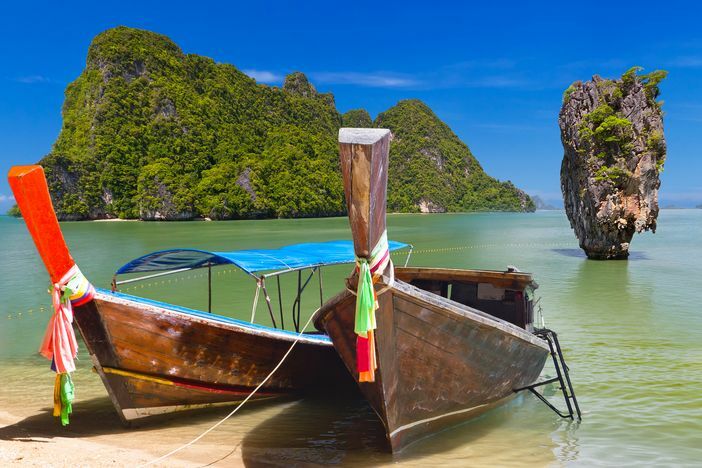 Places such as Ko Samui offer some beautiful beaches, while Phuket offers one of the most picturesque views of the area. 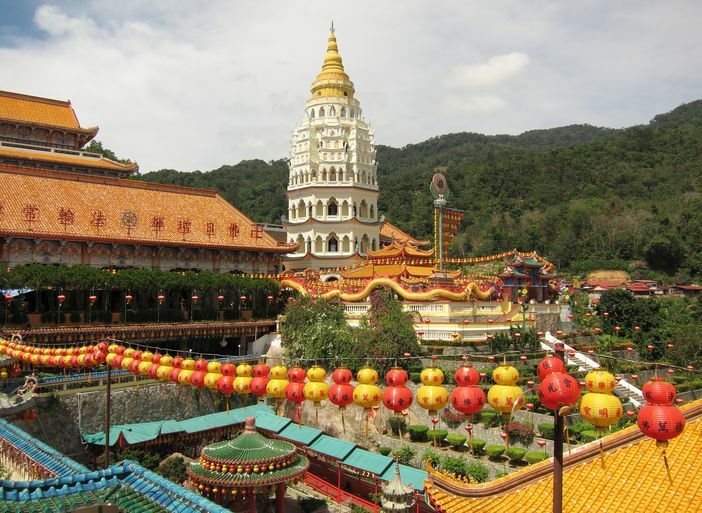 Singapore holds a special place for many visitors as well, offering a rich cultural history. 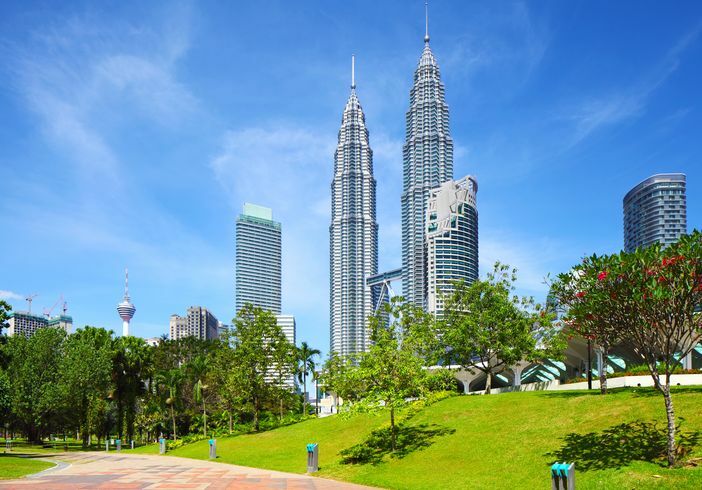 Kuala Lumpur is the capital of Malaysia, and many visitors are surprised by the vast cityscape, one that would impress anyone from around the world. Finally, Sihanoukville, the capital of Cambodia, has some beautiful beaches to offer as well. When you make it to the Far East, some of the best destinations are: Tokyo, Nagasaki, Shanghai, Hong Kong, Taipei, Kaohsiung, Seoul, Busan and Jeju. Tokyo, the capital city of Japan, is popular for obvious reasons. It has a rich and colorful culture, with a history that has captured the world’s attention for centuries. After World War II, Nagasaki recovered to become a beautiful city as well, with many monuments and beautiful places for people to visit. 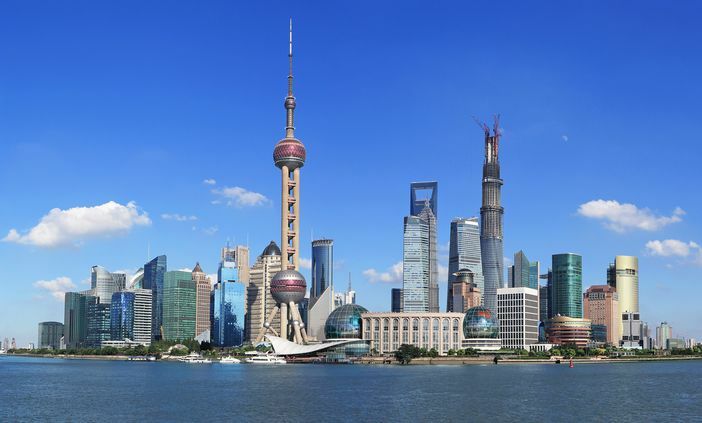 Of course, Shanghai has the largest city proper population in the entire world, so many tourists get lost in the splendor of their visit. 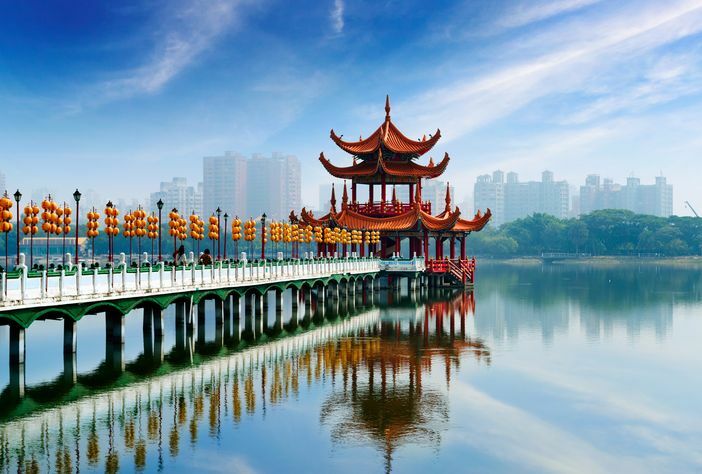 The capital of Taiwan, Taipei is another notable stop for those looking to cruise through Asia. Seoul is both the capital city of South Korea and the largest city by population. It offers both old and new architecture, including the Lotte World Tower, which, upon completion, will be the tallest skyscraper in the entire world. Finally, Jeju offers some of the best landscapes around the world, with gorgeous waterfalls for all to see. When it comes down to it, there are so many potential stops around Asia that it becomes a matter of making the tough choice. Unless you have months to spend, you really can’t do yourself justice visiting each location. Instead, many just try to pick out a few stops that seem most attractive. To make the vacation unique, a cruise is the perfect way to cut costs of a multi-destination vacation while getting the benefits of an all-inclusive package. For those looking to see a variety of cultures on their trip, a cruise through Asia could be the perfect start. Whether you are just looking to go for four days, or for many weeks at a time, a cruise can pass through these different cultural areas. This will allow you to see many of the great places that Asia has to offer. 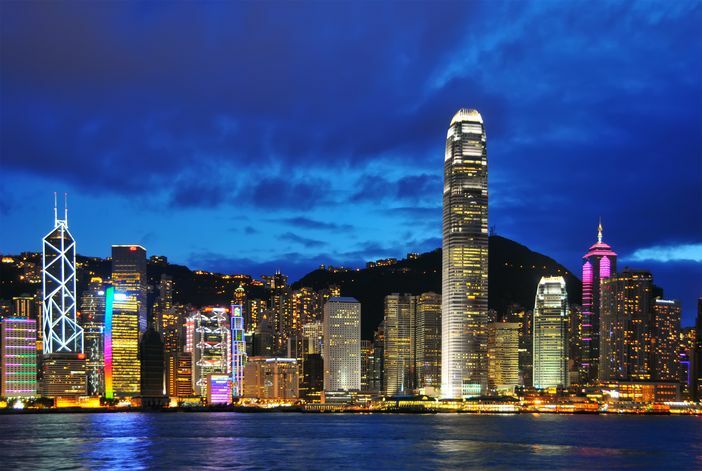 To get an idea, consider some of the most notable regions of Asia to visit when you are planning your cruise. Of course, if you’re looking to get an all-inclusive package while exploring a variety of locations throughout Asia a cruise can be your best friend. 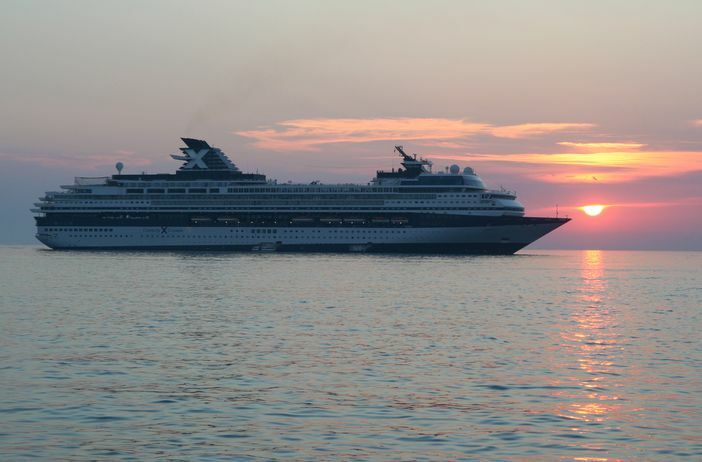 Fortunately, many of the leading cruise lines offer a variety of vacation packages to get you on the way. Some of the major cruise lines that offer trips to this part of the world include Royal Caribbean, Princess, Costa, Celebrity, Holland America, Crystal, Silversea, Azamara, Seabourn and more. 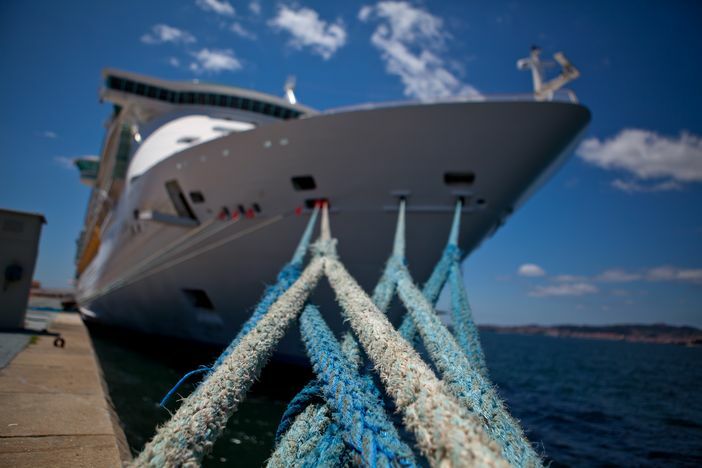 Each of these cruise lines has its own custom packages, and depending on which of the cities and countries you care to focus on can determine which one you use. As with any other vacation plan, choosing a cruise line can be tough. Beyond the basic options of room size, extra accommodations, meal options, etc., a cruise makes things even more difficult than a traditional vacation to choose because you also have to consider the locations. If you are looking to get the most diverse visit possible, check out getting a prolonged cruise that travels to multiple countries and offers you multiple options. Alternatively, a shorter cruise can appeal to some people, especially if they have a special interest in just one of these locations. Prior to looking at cruise lines, the best decision you can make is to choose which locations are really important for you to visit. Once you have your priorities straight, you can look at these major cruise lines and consider which one will work best for your ideal vacation to Asia. When it comes time to visit popular Asian destinations, always remember that a cruise can be the best way to go. If you book at the right time, you will find that many of these major cruise lines offer extraordinary deals. The next time you want to get away, consider taking advantage of one of these offers.